We've been WeatherTech customers since 1995. Great products and support too. Recently, we've added the car coasters to our 2017 Subaru Forester. Nice fit and easy to remove to clean the muck out too. I ordered at Weather Tech floor cover for my sister's car and saw the ad for the coasters. Upon receiving I was happy the coasters fit the cup holders perfectly. 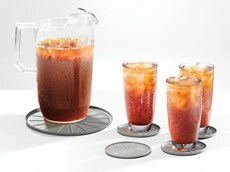 I do wish all 4 coasters were the same size though since the cup holders are the same size. 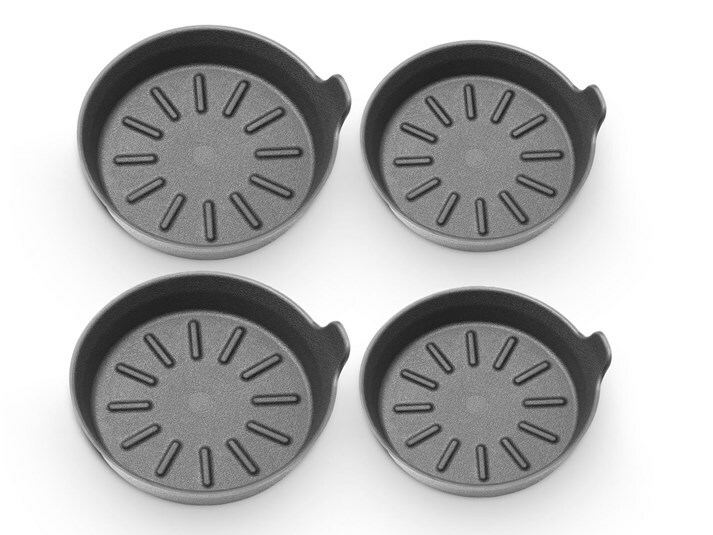 I ordered these for my 2008 Toyota Sienna Minivan and thankfully just in time. This morning my son who woke up late decided to eat cereal in the van on the way to school. Low and behold we would hit a bump and he spilled the cereal and milk all over the front console. Luckily I had the car coasters which just arrived a day before and I installed them! That along with the WeatherTech floor mats made my cleanup when I got home super easy. Just want to say thank you! Will Car Coasters fit in every vehicle? 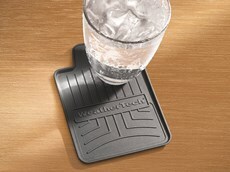 WeatherTech CarCoasters were designed to fit with almost all factory vehicle cup holders. However, we cannot guarantee that CarCoasters will be 100% compatible with every vehicle.